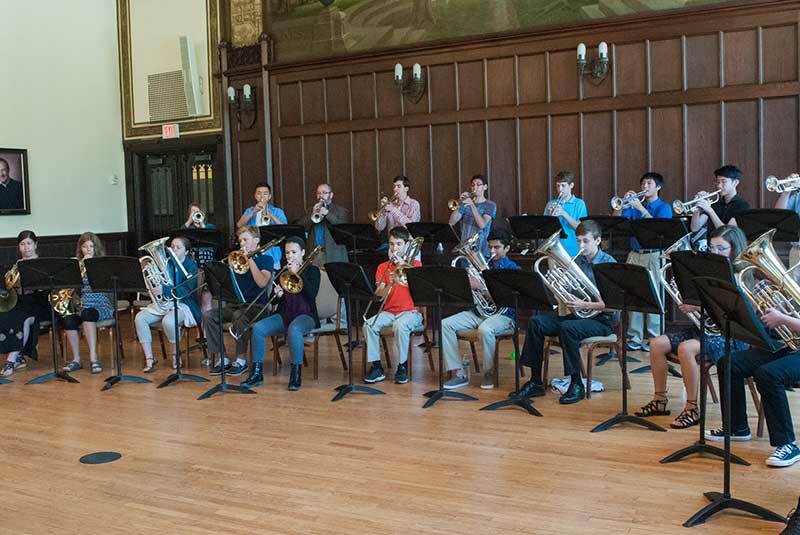 Boston College hosts the 8th Annual Summer Brass Institute! 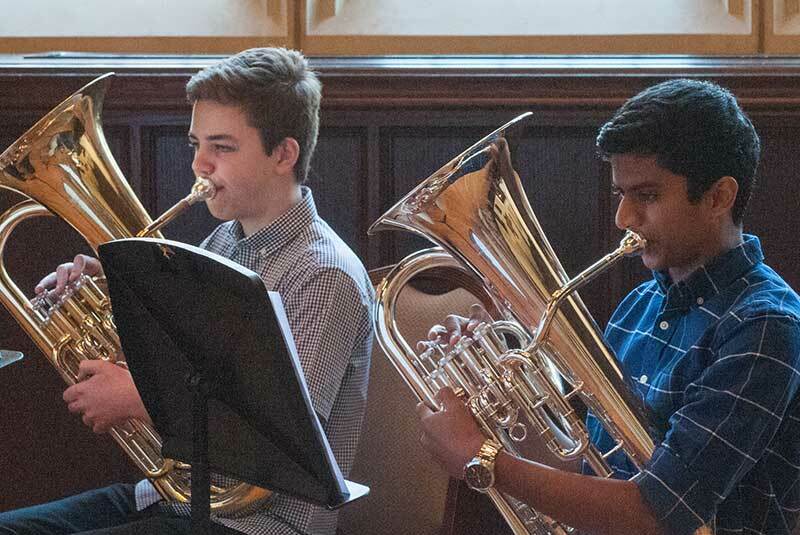 Open Weeks are open to any brass students with at least one year of study. Music is arranged to fit a variety of individual levels. 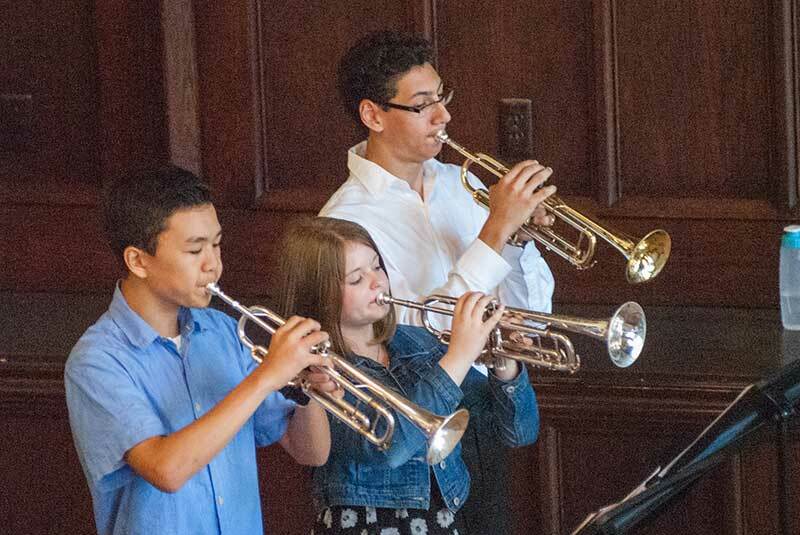 Junior Week is for middle schoolers, and many opt for both Junior Week & Open Week 2. 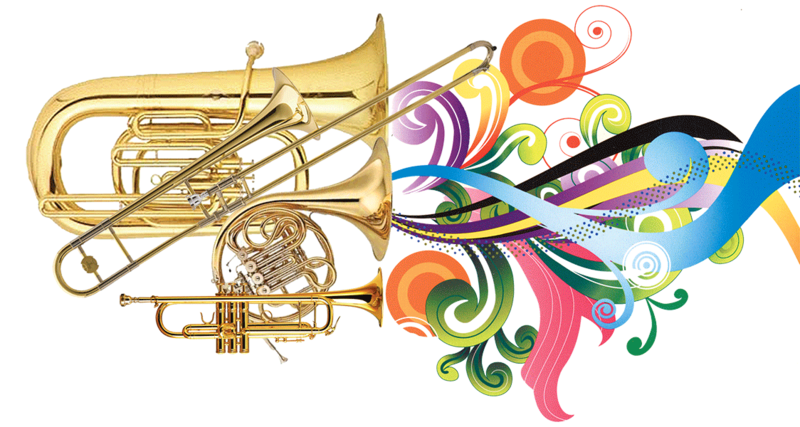 The Senior Week is designed for stronger high schoolers (and older) and features more extensive chamber music. 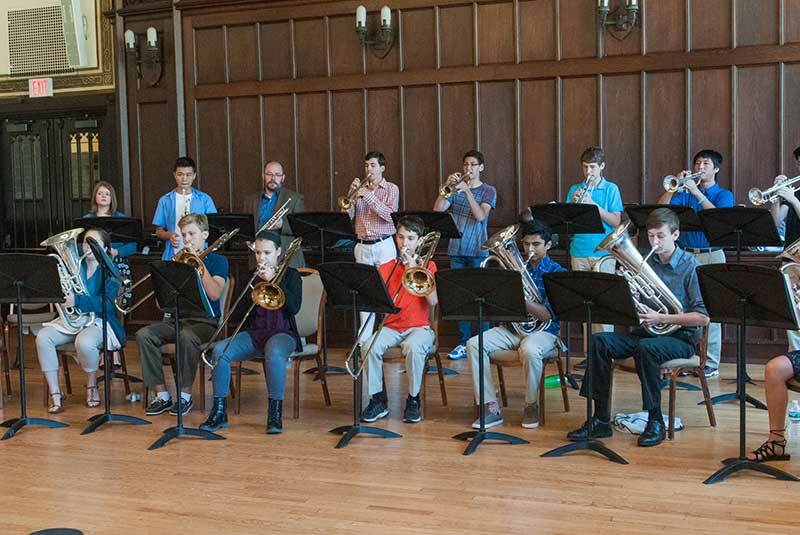 This brass seminar will bring together local middle school & high school brass students for five fun-filled days of brass ensemble, chamber music, guest performers, and mini-lessons culminating in a "Brass Blow Out" concert by the students each Friday. Jobey Wilson's charismatic style of tuba playing has entertained audiences all over the world. 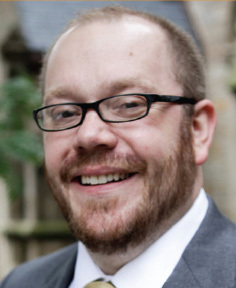 Wilson is a member of the Lexington, New Bedford and Atlantic Symphonies, the Portland Brass Quintet, and teaches at Boston College, University of Southern Maine, Boston Youth Symphony, and the Portland Conservatory. 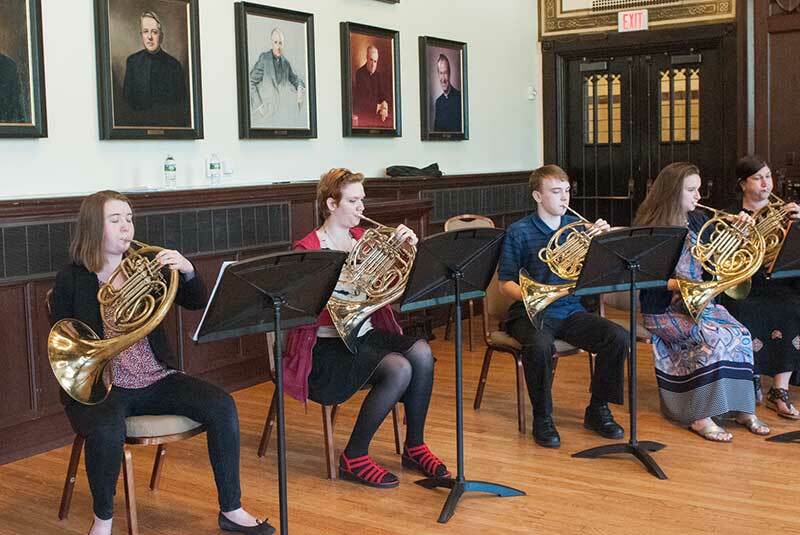 Wilson developed the Summer Brass Institute for local students after teaching many summers of Boston University's Tanglewood Institute, Boston Youth Symphony Camp, and the Atlantic Brass Quintet Seminar. 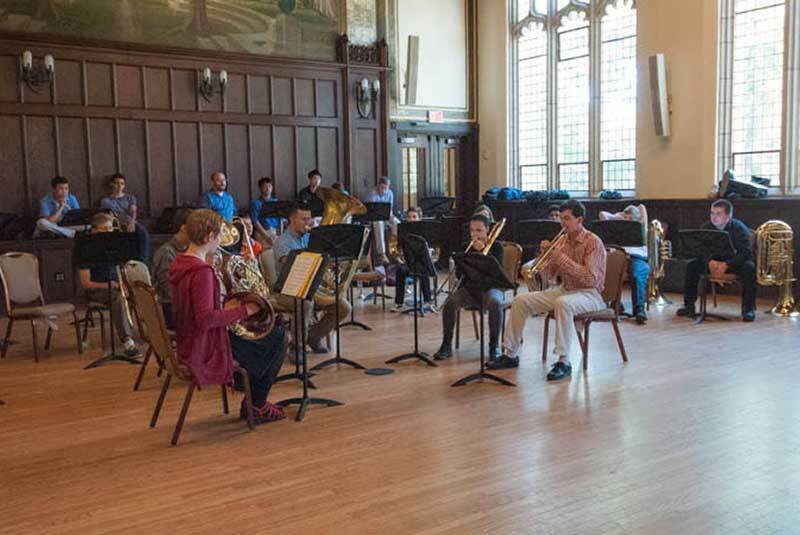 Rachel, a native of southeastern Massachusetts, received her Bachelor of Music degree from the Manhattan School of Music in horn performance and Master of Arts degree from Columbia University, Teachers College in music education. 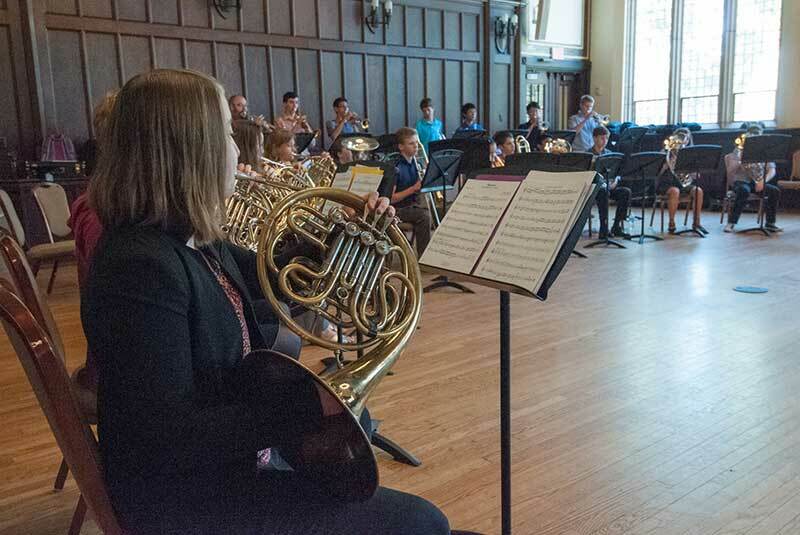 She studied horn under David Jolley and William Brown. 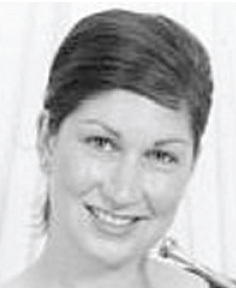 She is an active freelancer in the New England area and has performed with many area orchestras and chamber groups. 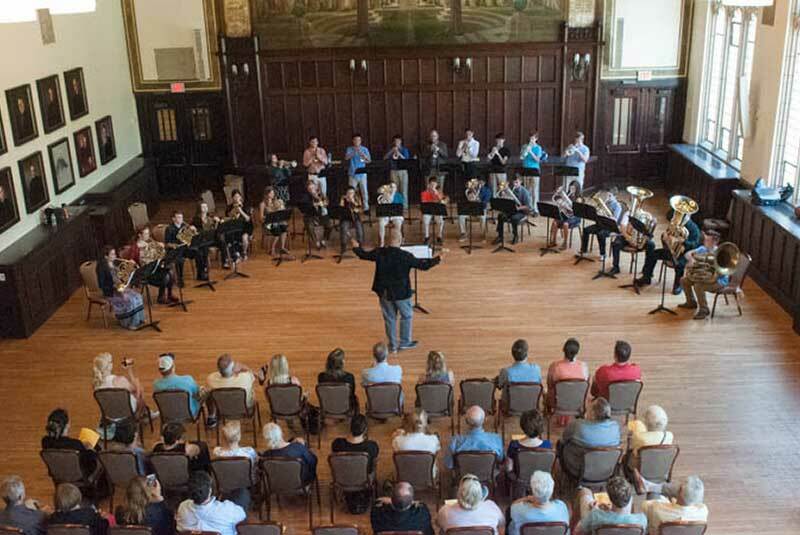 Zebediah is an active orchestral musician, chamber musician and trumpet teacher in the greater Boston area. Originally from Monroe, Connecticut, he graduated from Rice University's Shepherd School of Music in 2003 with a Bachelor's of Music degree, and received his Masters of Music degree at the same school in 2005. 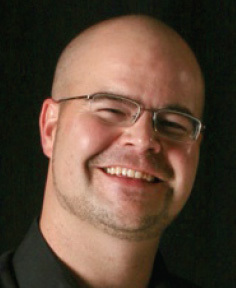 As an educator, Zeb has worked with countless students and ensembles ranging from Texas to China. © 2019: Camp Jobey Brass. All rights reserved.